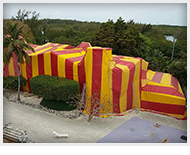 Hammerhead Termite Control has been in business for 17 years and is now the largest tent fumigation company in the Florida Keys. 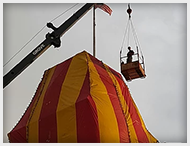 Our tent fumigation company in Big Pine Key, FL, serves Marathon through Key West, and is the only locally based tent fumigation company in the Lower Keys. 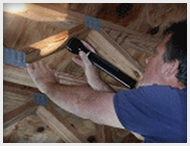 All of our employees live in the Lower Keys, and our office is located in Big Pine Key. 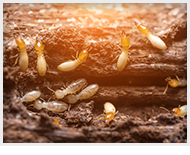 Tent Fumigation for the control of dry wood termites with Vikane® gas is our specialty. We also offer subterranean termite control with Termidor® liquid termiticide.